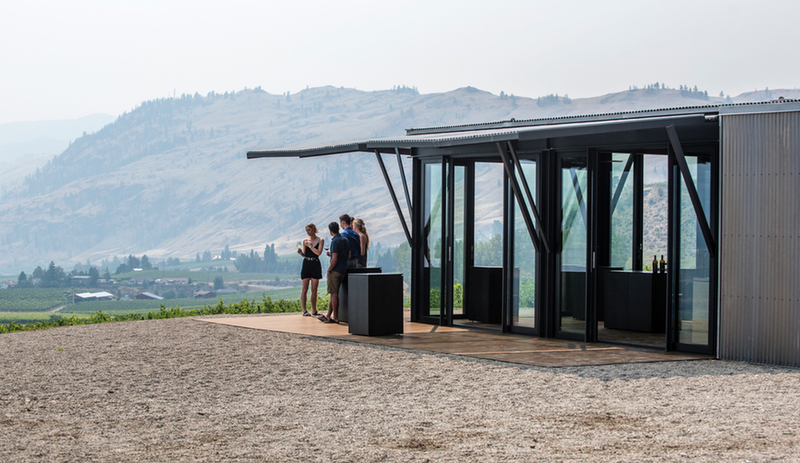 Seattle architect Tom Kundig installs a multi-purpose, movable structure atop a mountain in B.C.’s Okanagan Valley. 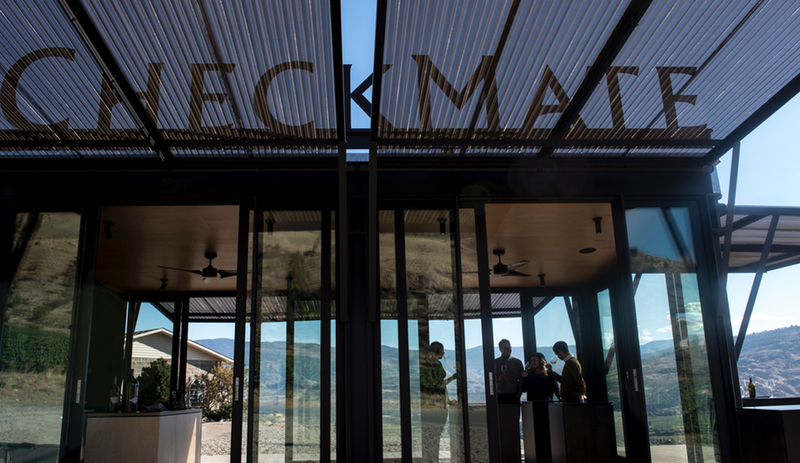 Competing with the commanding scenery of the Okanagan Valley is not an easy feat. 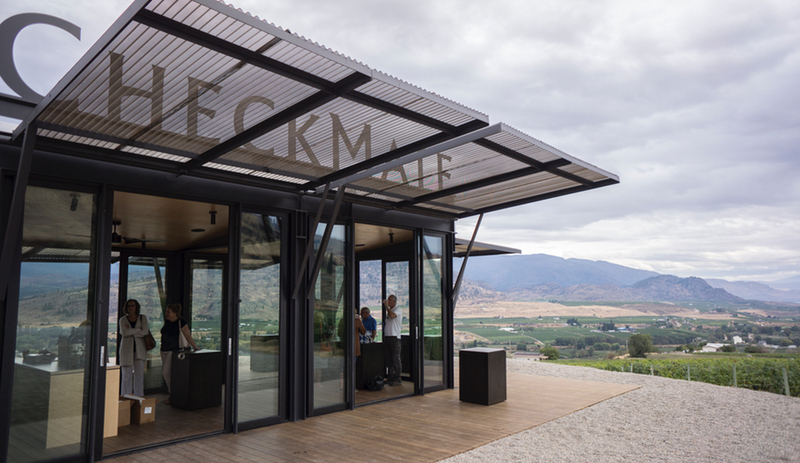 It’s one that requires a subtle, complementary approach, which is exactly what architect Tom Kundig of Seattle-based Olson Kundig has managed with his Installation for CheckMate Artisanal winery. 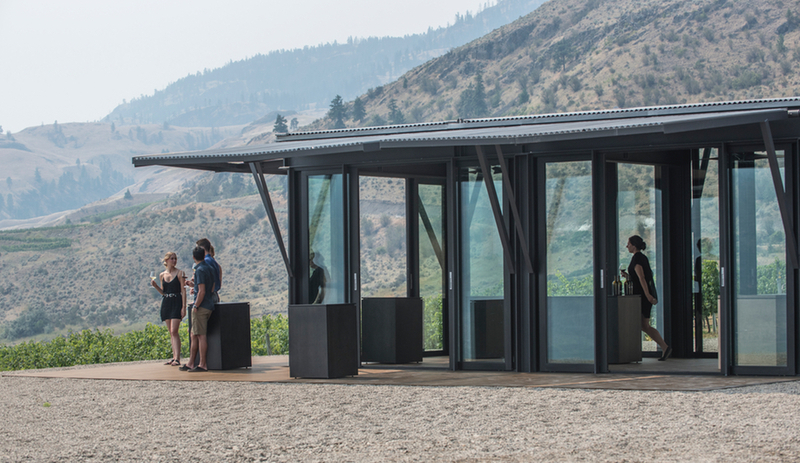 Perched 405 metres above sea level, the structure was conceived as a temporary tasting room for visitors to sample the offerings of the award-winning winery, not regularly open to the public. 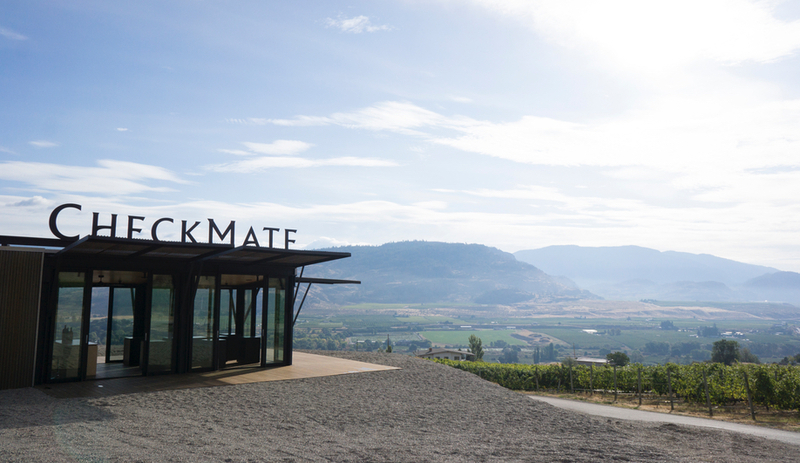 In its current incarnation, Installation certainly celebrates the picturesque surroundings, which CheckMate owner Anthony van Mandl has actively been championing to transform into the wine capital of Canada. 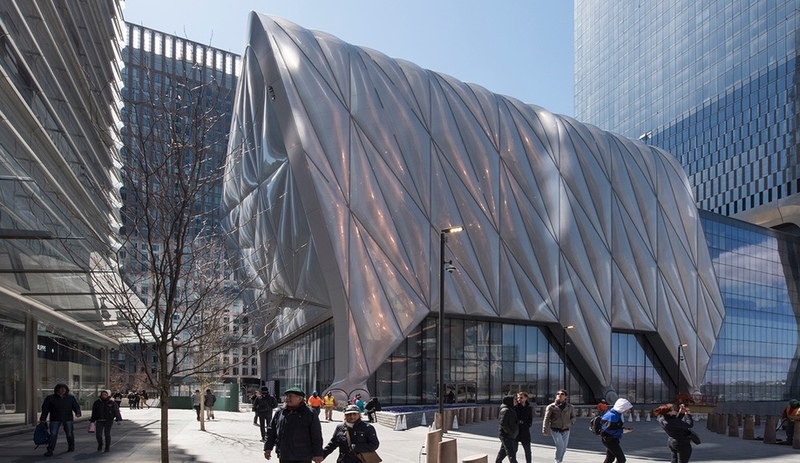 Kundig’s architectural bias is one that sees “any structure that is relatively small should be subtle and simple in materiality because it makes the form read stronger.” This method is evident here, where the material palette is restricted to mainly steel, glass and wood. 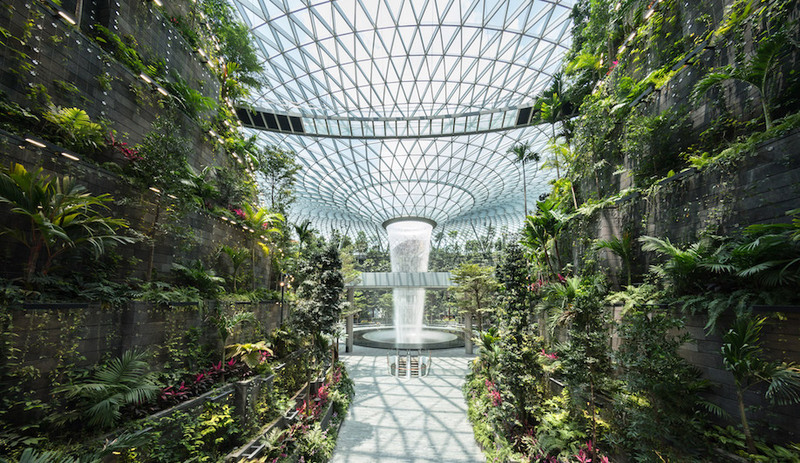 The front of house portion, which comprises two-thirds of the rectilinear structure, features floor-to-ceiling sliding glass doors to take advantage of the views and create an indoor-outdoor transparency. 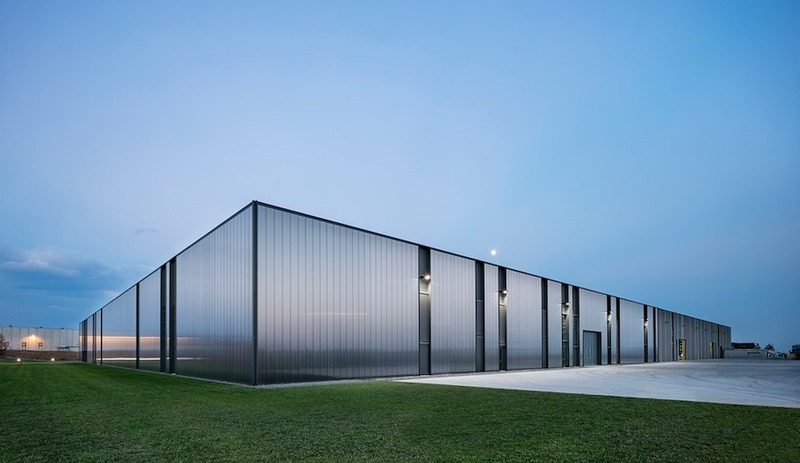 The back half is clad in corrugated steel and currently houses the mechanical elements and storage. 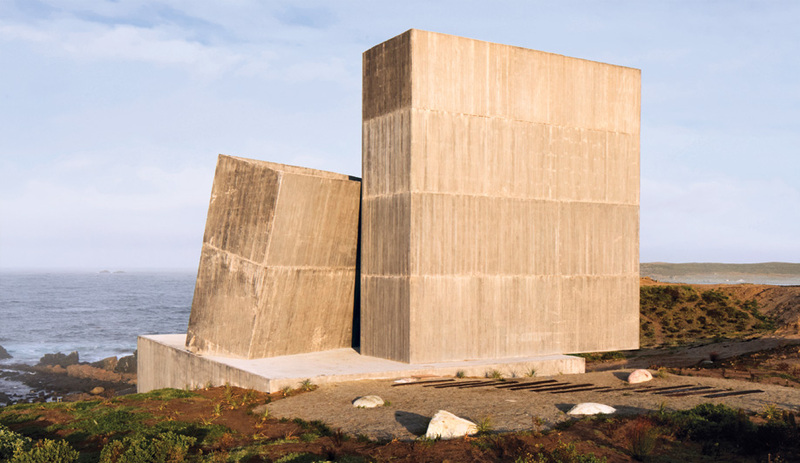 (In future uses, say as a remote cabin, this area could contain a kitchen, bathroom and other spaces that require privacy or security.) Six perforated corrugated metal shutters on three sides of the structure are lowered and raised manually using a gas-spring system. Kebony wood flooring is carried from inside to the outer deck, and will lighten to a silver tone with exposure to sunlight. Black-stained maple plywood tables that are easily moved around the space and an ebony-stained plywood display wall complete the unfussy interiors, with a sloped roof that reaches just over 4 metres at its apex tops it all off. 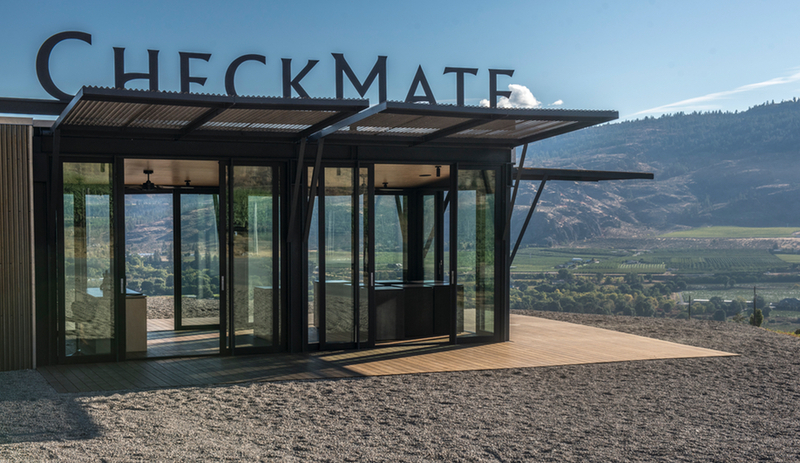 Originally intended as a temporary tasting pop-up for CheckMate, the spot has proven to be widely popular and public access has been extended indefinitely, by appointment only.